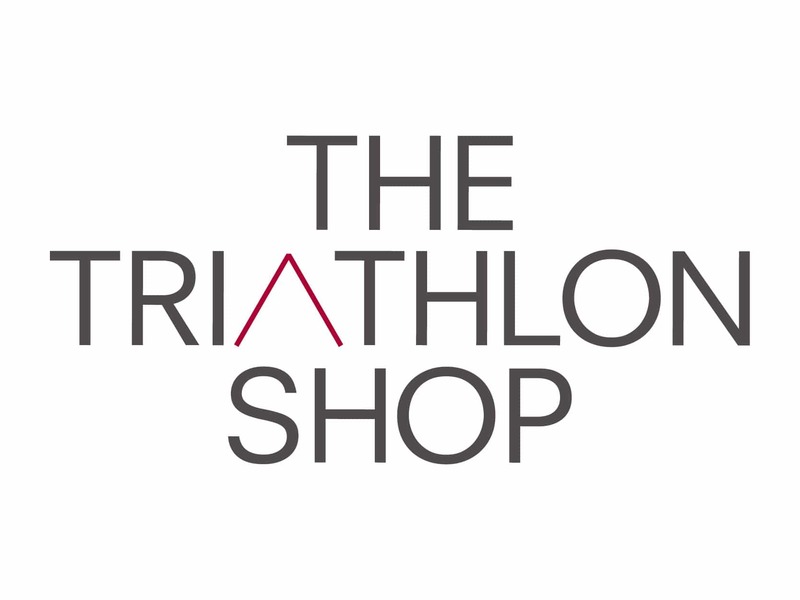 The Triathlon Shop is an independent, athlete owned specialist shop based in the centre of Bristol in a huge purpose built store. With a massive range of hand picked, tried and tested brands, they know they have the best kit for you, the athlete. From Felt, Cube, Argon 18, Genesis and Willier bikes to running shoes from Adidas, Brooks, Hoka, ON and Mizuno. A massive wetsuit range including Zone 3, Sailfish, Zoot and Aquasphere is complimented by world class gear from Oakley, Compressport, Zipp, Mavic and Garmin. They look forward to seeing you all at the Chilly and Jon will be on The Triathlon Shop stand for the whole event with a selection of race day essentials and some clearance bargains. They would like to offer anyone who has entered a special 15% off through their website which is valid until the day after the race (just in case you fancy rewarding yourself for your efforts!) For pre-race purchases they would be happy to bring your purchase to Castle Combe for you to collect, just leave them a note at checkout. Our running event retail partner Up & Running will be hosting their on-site shop and will have a selection of quality products for runners. They specialise in running shoes, running clothes and running accessories, with products from today’s key running brands such as Garmin, Brooks, Asics, Mizuno, Saucony, Inov-8, Sub 4 and Ronhill. With more than 21 years of running retail experience, they never stop thinking about you the runner and your running needs. They will be happy to offer DB Maxers expert advice and to help you choose the gear that’s right for you. 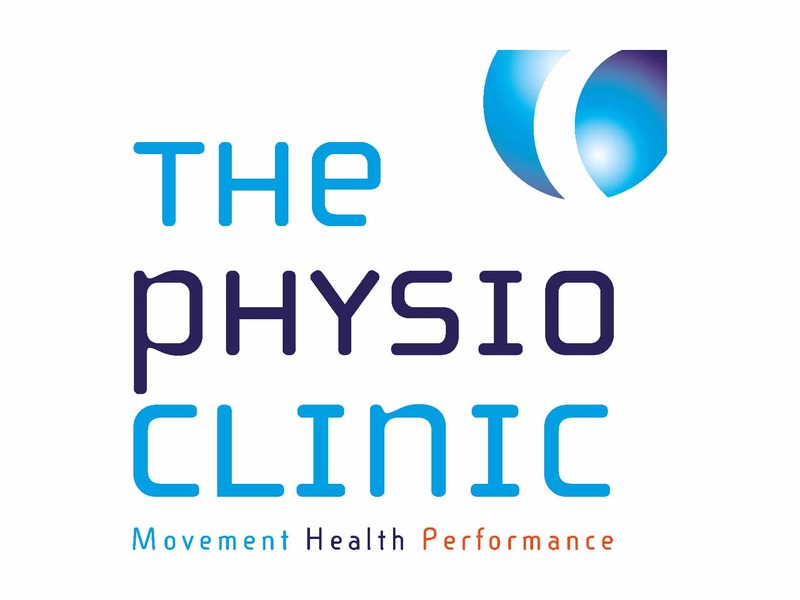 The Physio Clinic, Bristol are a private physiotherapy practice in North Bristol. Established in 2007 they are a multi room, multi practitioner clinic with a special interest in sports injuries, movement analysis and exercise rehabilitation. Their services range from assessment and diagnosis of injury, sports massage, strength and conditioning programming, to running analysis and rehabilitation. They will be offering a massage in the finish marquee at a cost of £5 for 10 minutes. Having spent many years trying to find the perfect bobble hat both on the ski slopes and the great outdoors, the first set of hats were worn on a trip to Les Arc and this was when Big Bobble Hats was born. All the beanie bobble style hats are designed in Scotland. They will have many styles and colours available to chose from on the day. So if you need to get your head in the game, these hats are perfect at keeping your ears and head warm from the ‘chilly’ weather. All the hats are one size and can be purchased for £20 or two for £35. They will have a card reader for those that do not have cash on them. They want all their customers to stand out, be bold, be bright and be seen. So why not show off your ‘Mojo’ with a big bobble hat. Biomarker testing and tracking experts Forth Edge launched back in July, and since then the business has been going from strength-to-strength; with the recruitment of several high-profile ambassadors and positive reviews from the media and athletes alike. Overtraining is every triathlete’s nightmare. Fatigue, illness, poor performance are all outcomes of overtraining and the only solution is weeks even months of rest. This is where biomarker tracking can help you balance your training load with recovery enabling you to train smarter. Forth Edge allows athletes of all levels to have access to biomarker profiling quickly and easily. To learn more, please visit Forth Edge on their stand and obtain a 15% race day discount or visit them through their website. We would like to wish all our DBMaxers good luck for the Chilly and look forward to seeing you at the finish line.